Skatepunkers: Phantom Racer stream new album "...Strikes Again!" Phantom Racer stream new album "...Strikes Again!" 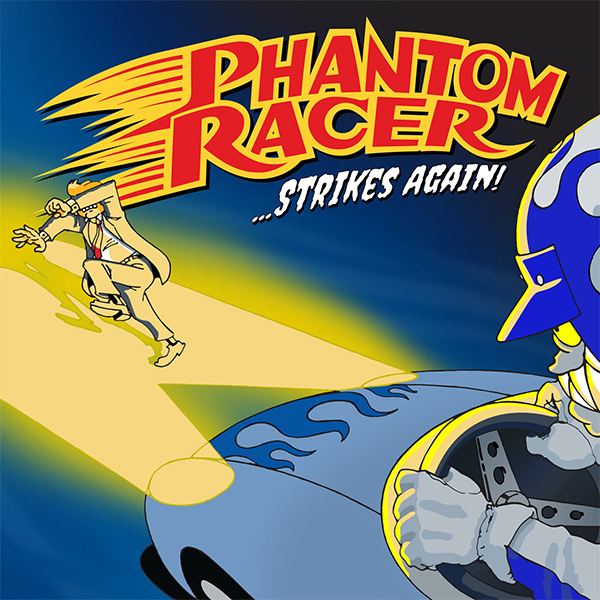 Seattle, Washington based skate punk act Phantom Racer are streaming their new album "...Strikes Again! ".